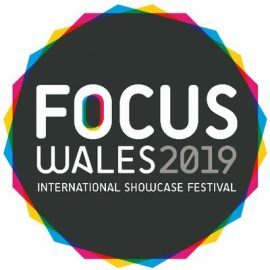 FOCUS Wales is an annual multi-venue festival taking place in Wrexham, North Wales, which places the music industry spotlight firmly on the emerging talent that Wales has to offer the world. FOCUS Wales 2018 will mark the festival’s 8th edition, and will welcome over 8,000 people to the town. 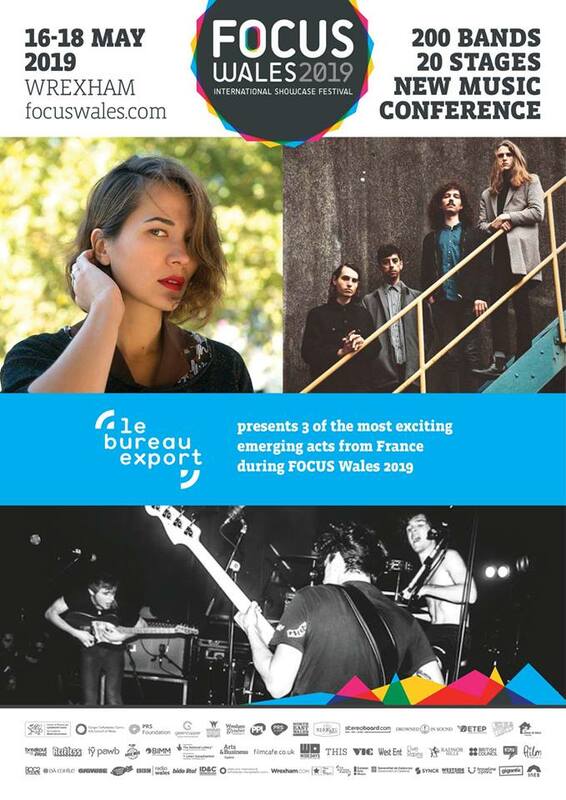 Le Bureau Export London partners with Focus Wales to present 3 ‘Made in France’ acts showcasing at Focus Wales 2019: The Rodeo, MNNQNS, Lysistrata.